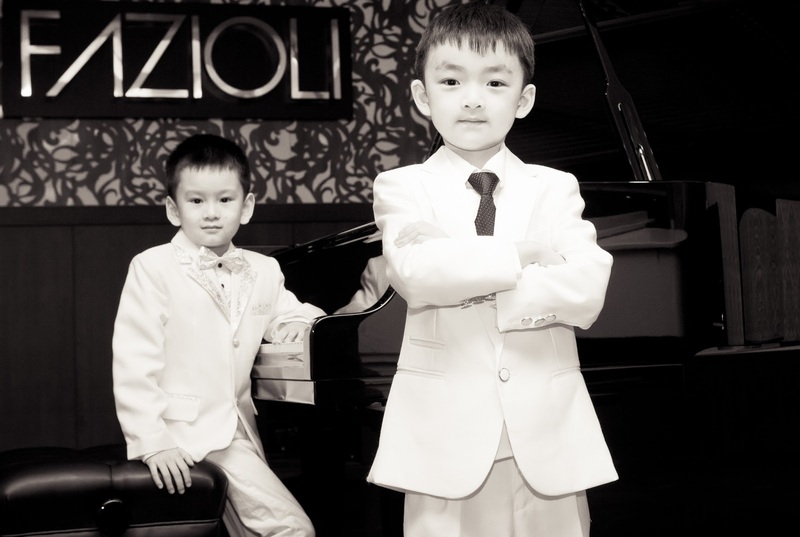 WEST VANCOUVER, BC – At 5 years old, pianist Ryan Wang has received more publicity than many pianists receive in their whole life. In the last two months, not only has Wang been interviewed by CBC’s “The National”, Global TV, the Vancouver Sun, and SingTao Daily – but he has also had the great privilege of performing at the illustrious Carnegie Hall together with 6-year-old Ray Zhang, after winning the American Protégé International Music Talent Competition. On Sunday the 9th of June, Ryan and Ray are teaming up again to hold a benefit concert at the Kay Meek Theatre in West Vancouver. All proceeds from this performance will go to the Sarah McLachlan School of Music, a non-profit school that provides free music education to underserved and at-risk youth. This concert is only part of their short world tour, which also includes a performance at the Fazioli Hall in Italy and another concert together with a symphony orchestra in Shanghai, China.